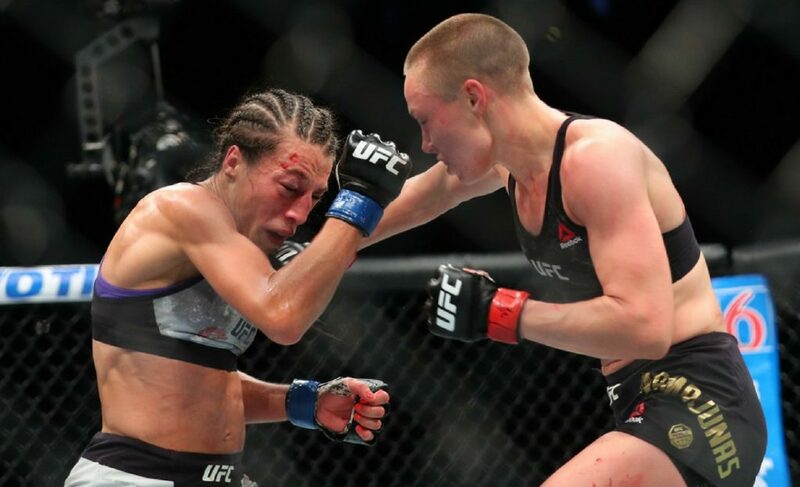 What's next for Rose Namajunas? UFC 223’s co-main event pitted the women’s strawweight champion Rose Namajunas against deposed titleholder Joanna Jedrzejczyk in her first title defense. 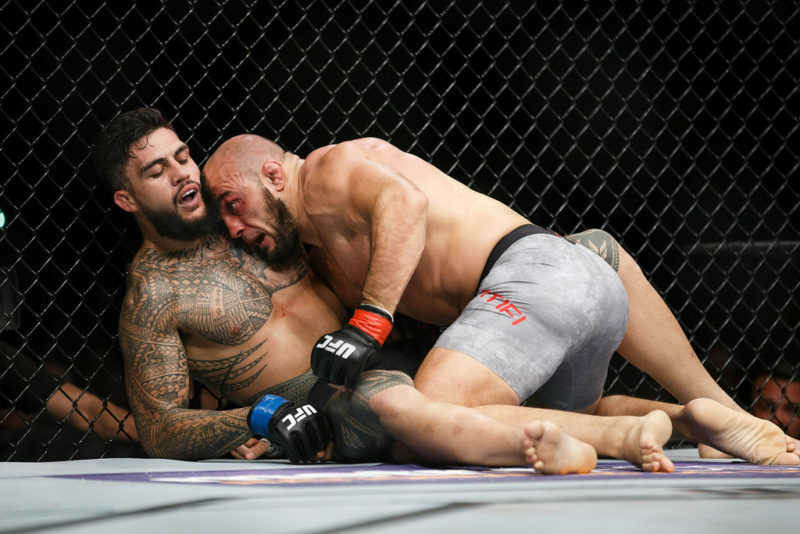 The bout was a rematch of the pair’s earlier encounter at UFC 217 in November 2017, where Namajunas claimed the world championship in stunning fashion as she stopped the dominant champion in the first round. On April 7, the bout did not conclude with such haste. 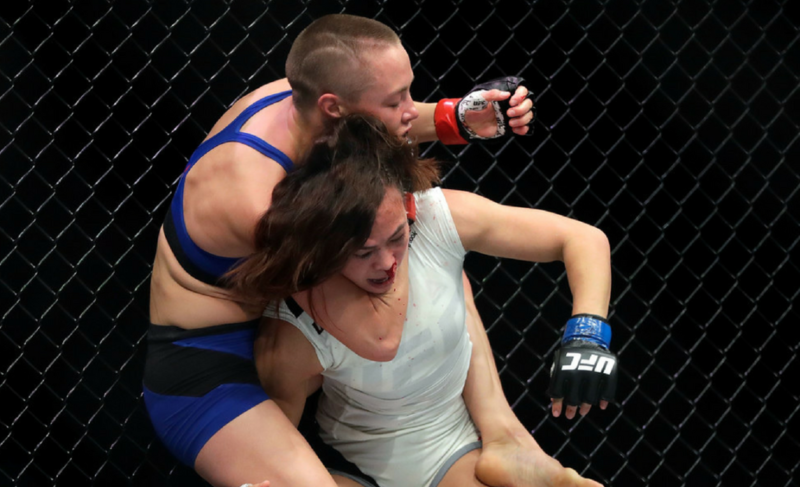 After a highly-entertaining 25 minutes, Namajunas edged out a decision victory, scoring a unanimous 49-46 tally on the judges’ scorecards. 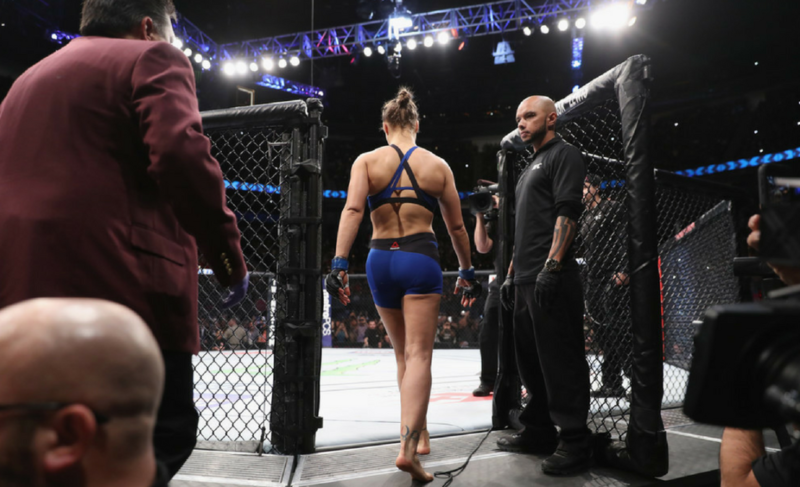 Rose proved that her first win over Joanna was no fluke, and she cemented her place as the undisputed 115-pound queen with a phenomenal performance that saw her win against the most highly-praised striker in women’s MMA in a fight that played out almost entirely on the feet. With Rose claiming two victories over Jedrzejczyk, a trilogy between them seems extremely unlikely for the time being (although I would gladfully watch it). 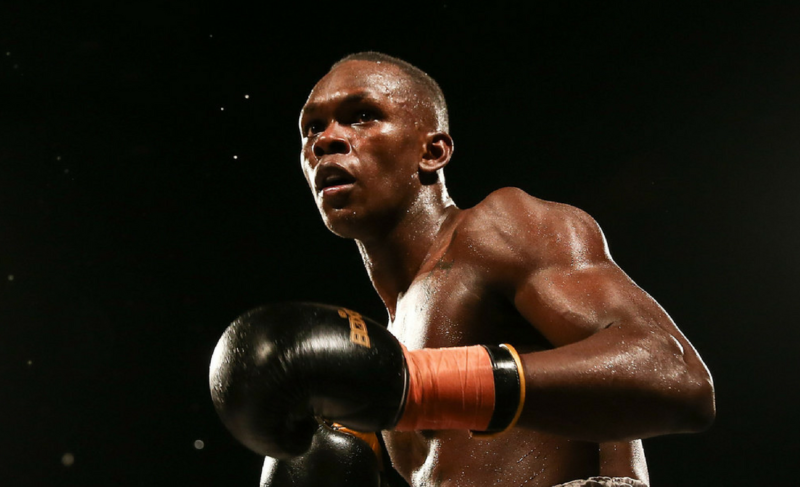 Therefore, a new contender needs to be found for the 25-year-old to face, and there is no shortage of them in the division. 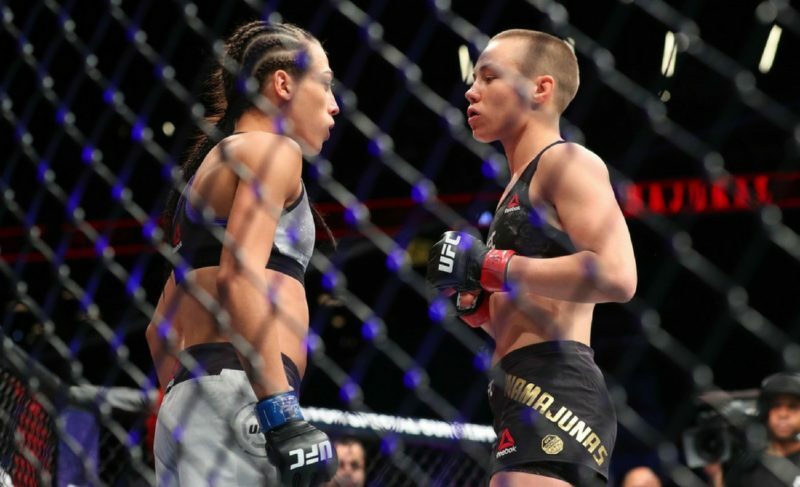 Here are a few options that would make sense and deliver top fights that entertain just as much as the pair of Namajunas vs. Jedrzejczyk showdowns have in the past six months. A former title challenger in her own right, Jessica Andrade has been on a remarkable run as of late. Her finish wins over Joanne Calderwood and Jessica Penne in 2016 put her on the map as a top-flight competitor, with her February 2017 ‘Fight of the Night’ matchup and triumph against Angela Hill securing her a title shot. She came up short in her opportunity at the title against Joanna Jedrzejczyk at UFC 211, but Andrade proved that she belonged in the cage with the very best during this time. Her two most recent fights have furthered this claim. Heading into her fight with Andrade, Claudia Gadelha had only been defeated by Jedrzejczyk, with both fights being incredibly close. Andrade dominated her. She won the contest by way of a unanimous decision and gave Gadelha her toughest outing to date. She followed up on this success with a triumph over rising contender Tecia Torres, who had title aspirations of her own as she sought a chance to face current champion Namajunas for the third time. Had Torres been victorious, I would have been writing about her run and labeling her as the next in line, but Jessica Andrade once again came out on top. She is ferocious in her approach, and unforgiving in her execution. Stylistically, Andrade is a fascinating matchup for Namajunas. I personally want to see this fight in the very near future, but there is another woman with a legitimate claim to face Rose as she looks to defend her world championship for the second time. It seems likely that Karolina Kowalkiewicz will be next in line for “Thug” Rose. 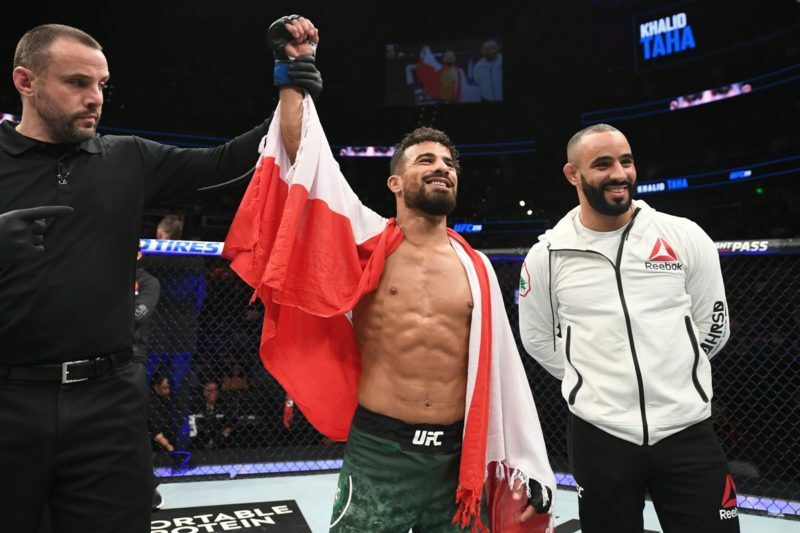 The Polish fighter took home a split decision win over the reigning strawweight champion at UFC 201 in July 2016, with this meaning a rematch between the pair is a no-brainer. Karolina defeated Felice Herrig in highly impressive fashion at UFC 223 before Rose Namajunas made the walk to defend her crown, and talk is already circulating of a showdown between the pair. After this weekend’s win and her wonderful home-country performance against Jodie Esquibel last October, Kowalkiewicz has earned a shot at the title, and there can be no doubt that a fight between her and Namajunas has the potential to steal any show. It’s a fight that could easily headline a pay-per-view event, although I believe Rose can do that with most challengers at this point and find promotional success. Karolina is a true fan-favorite, and you will find little argument from me if she is next in line to face Rose. However, there are a few fighters who may object, including the woman I am about to mention. After a recent surgery, Claudia Gadelha is set to return to action in the very near future. Her last outing saw her lose to Jessica Andrade, who I spoke about earlier. Because of this, the chance of her fighting for a title in her comeback is virtually zero. However, if Gadelha was to win a fight in the time before Namajunas books her second title defense, she could be a frontrunner to face the champion. Claudia holds a submission victory over Karolina Kowalkiewicz, who seems likely to be the next title challenger at 115 pounds, and a matchup between her and Namajunas would be fresh and entertaining. On her night, Claudia has the ability to beat anyone in the world at strawweight, and I wouldn’t be surprised if she earns another title opportunity within her next few fights. She will finally face off with long-term rival Carla Esparza at UFC 225. 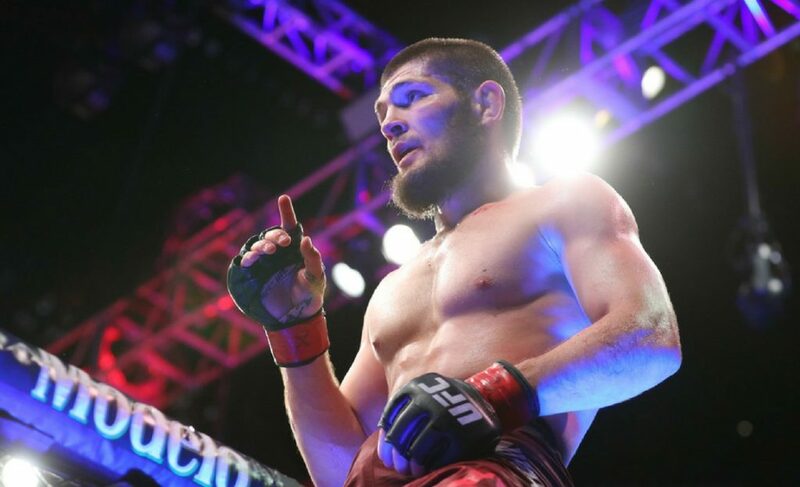 The two have gone back-and-forth on social media for quite some time, and the bout will carry plenty of interest by the time it rolls around in June. With a victory and an impressive performance, Gadelha could find herself in the cage opposite the 115-pound champion very soon. At this point, the female who I believe has done the most to earn a title shot against Rose Namajunas is Jessica Andrade. Her performances have continued to improve, and she would provide a very tricky test for the champion with her tenacious mindset and powerhouse style. However, I could easily see the UFC opting to give Karolina Kowalkiewicz the opportunity. Considering she holds a win over Namajunas and fought beneath her on the UFC 223 card, there is a clear story to be told leading into a potential rematch. The two match up very well, and Karolina’s popularity amongst fans could improve her case to be next in line for a crack at the championship. Despite not holding the same big-name victories as Andrade, she has proven herself to be world-class. 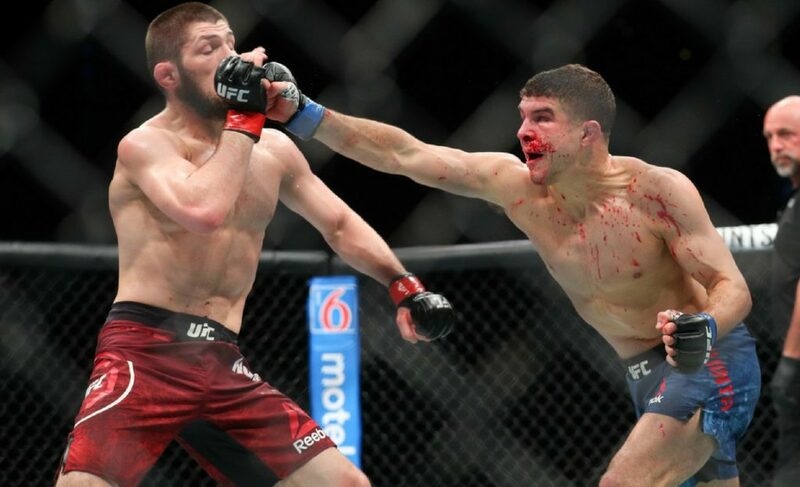 If I had to make a prediction, I would say that Kowalkiewicz will be Rose Namajunas’ next opponent as the division continues to take shape under its recently-crowned undisputed champion.